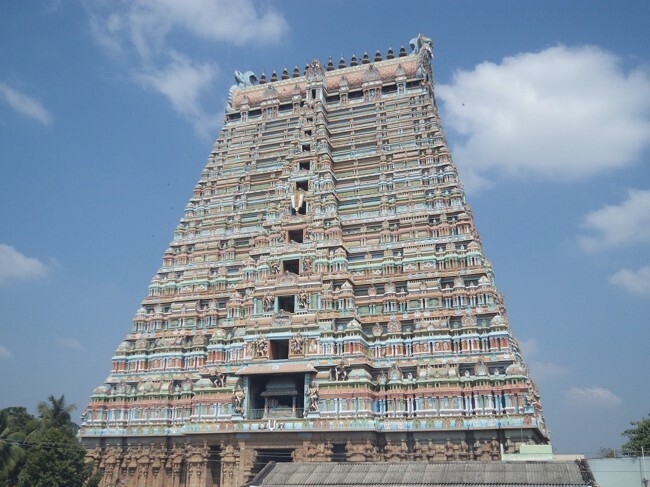 Located about 5kms West of Cuddalore Town on the way to Panruti is the Deiva Naayagan Divya Desam in Thiru Vahindrapuram. 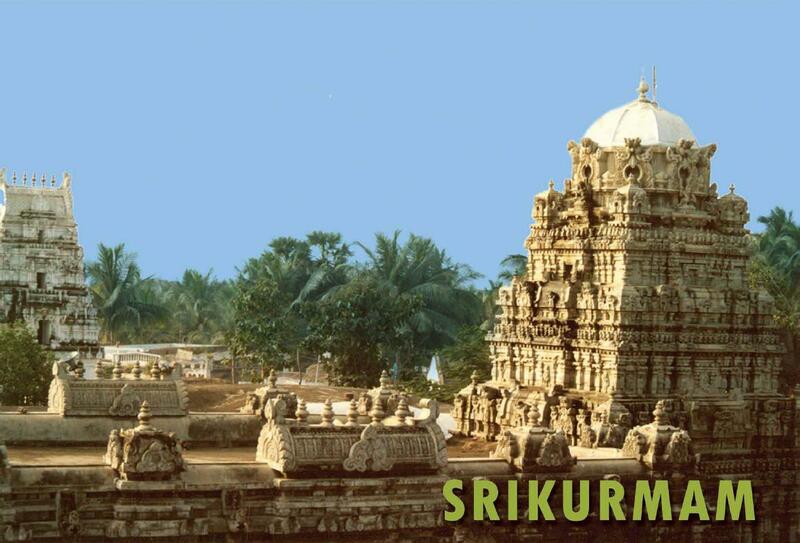 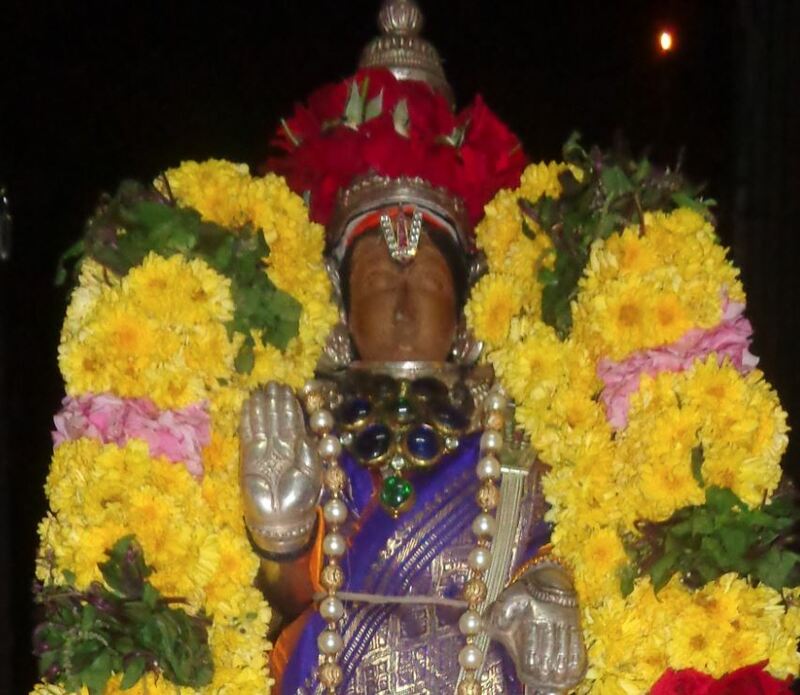 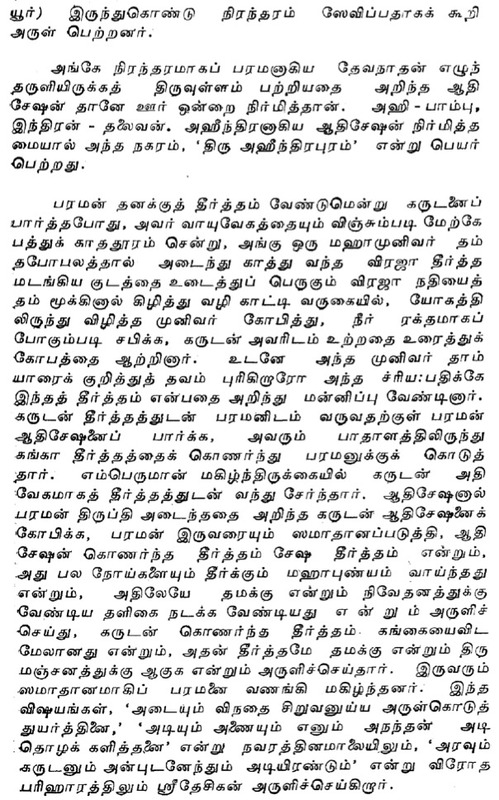 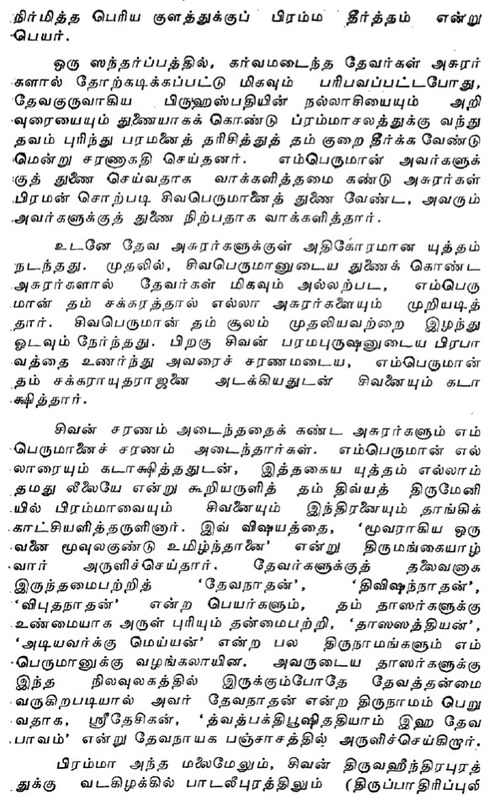 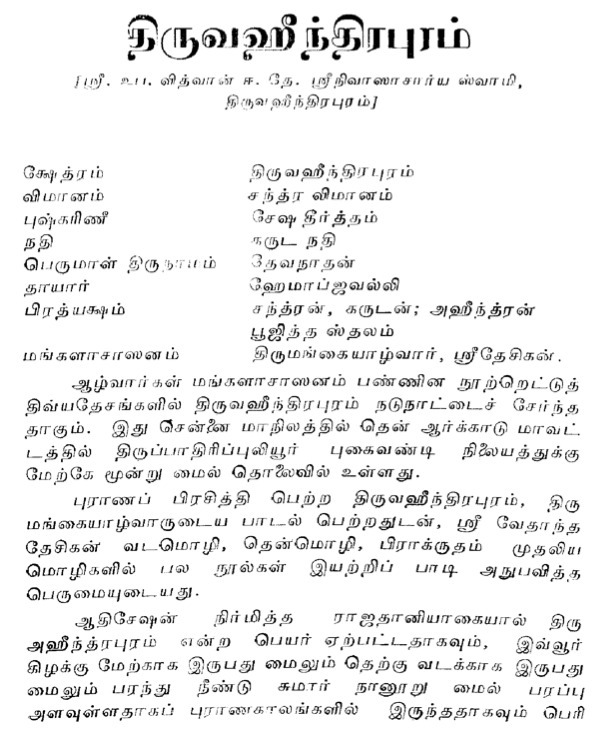 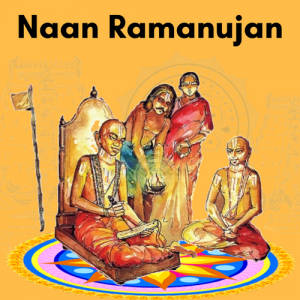 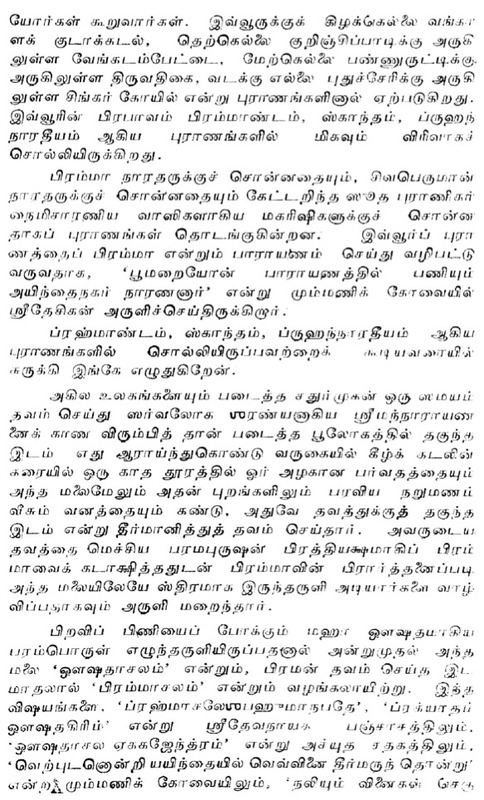 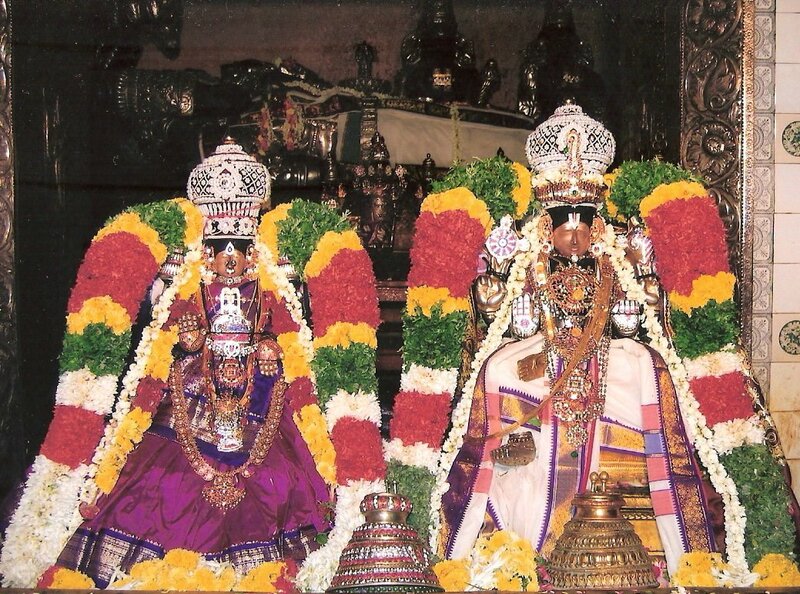 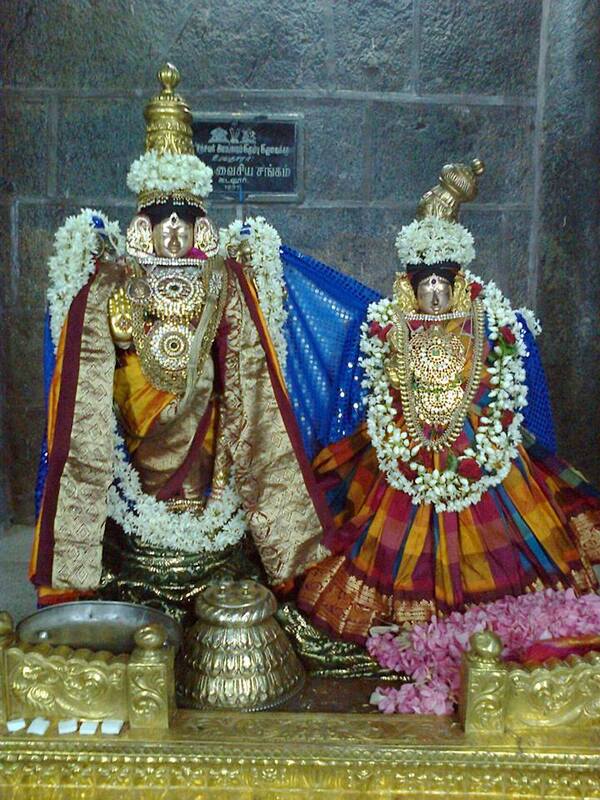 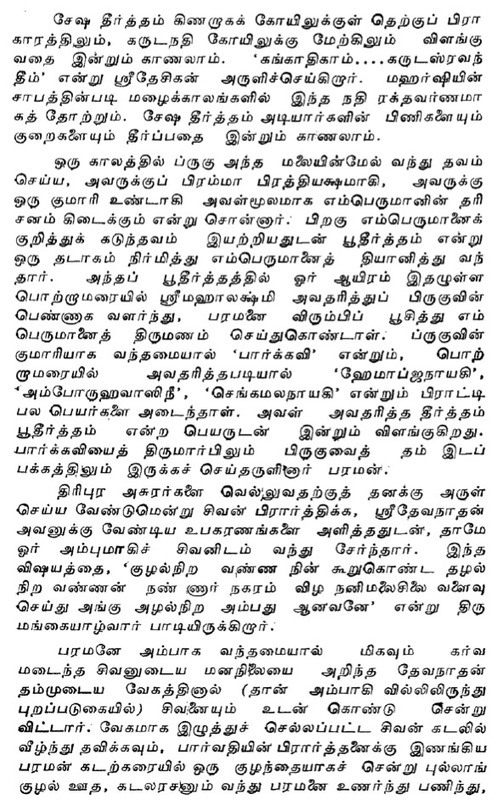 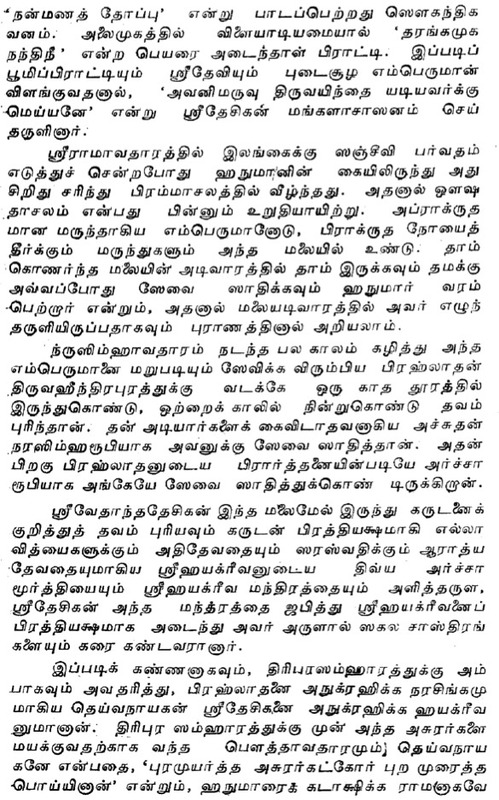 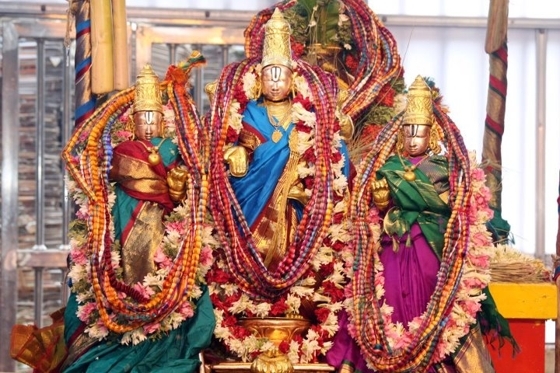 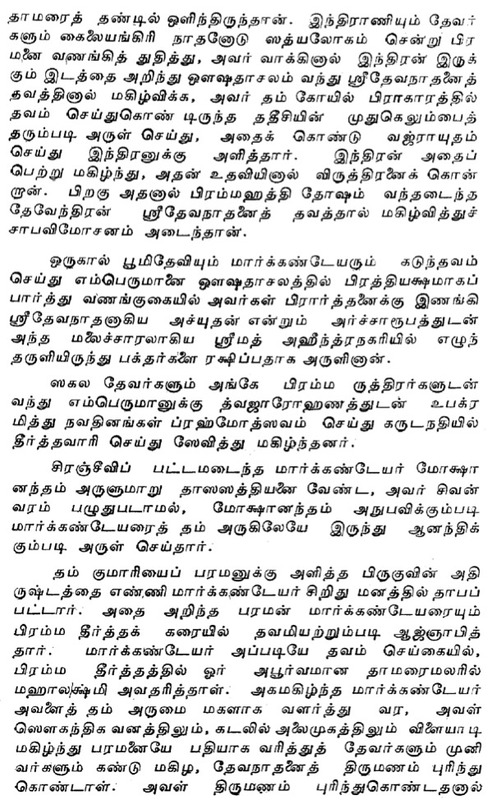 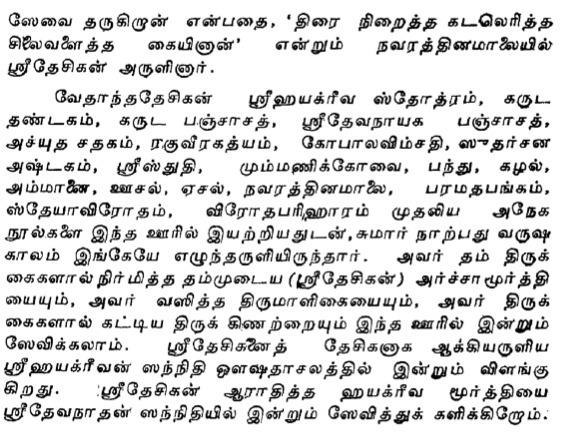 Here is a detailed sthala puranam of Thiruvahindrapuram divya desam written by Sri U.Ve. 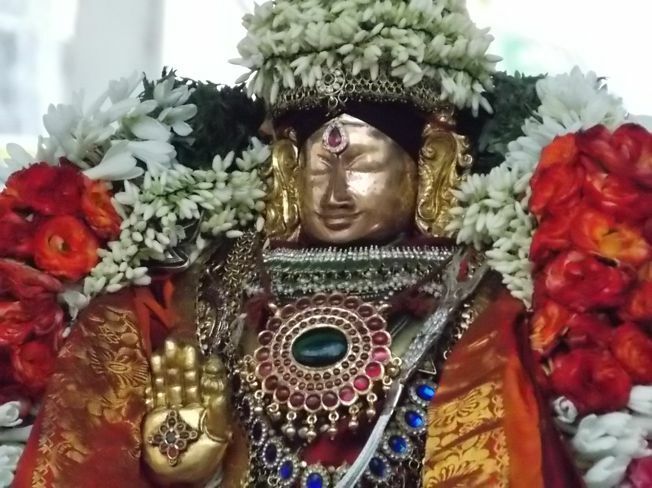 Vidwan Srinivasachar Swami. 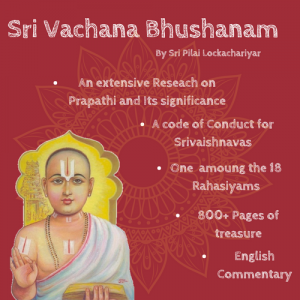 It is just wonderful and most informative….